Jack Dorsey, the founder and Chairman of Twitter must feel pretty good today. His next creation, Square, of which he is now the CEO has been adopted by Obama For America. For those of you who don’t know Square, Square is a mobile payment company with an unusual business model. 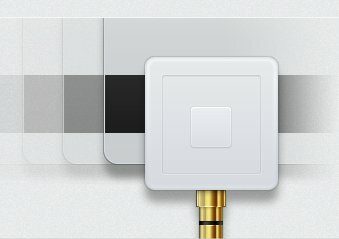 Square gives out tiny white “Squares” that attach to the iphone/ipad/Android device through the headphone jack, and couples that with a mobile application which uses the square as a credit card reader. The square, and app are free, and in return Square (the company) receives a commission on the sale. Since the Obama campaign is expected to receive hundreds of millions of dollars in donations Square stands to make several million dollars out of this. From what I’ve heard, the squares will be deployed at rallies, and events.